A contemporary tale offering wisdom to help us in our eternal quest for love, identity and belonging. 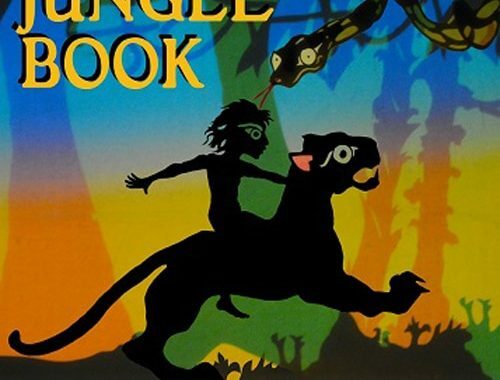 Inspired by the poetry and spirit of Rudyard Kipling’s original books, Indigo Moon Theatre’s Jungle Book sees fearless and free man-cub, Mowgli, find fun and friendship as he learns to live by the Law of the Jungle. Through inventive shadow theatre, original music and colourful digital projections, Indigo Moon bring to life the adventures of Mowgli and his animal friends. You are warmly invited to stay after the show to get up close with the puppets and learn more about the inspirational art of shadow puppetry. We’ll also be offering 15 children the chance to attend a weekly puppet-making workshop with the celebrated Little Angel Theatre, every Wednesday at Poplar Union. 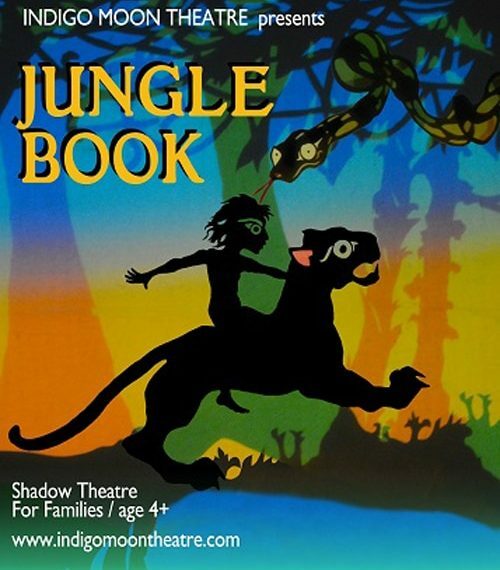 For more information, see the listing for Little Angel Theatre Presents: Jungle Puppets!